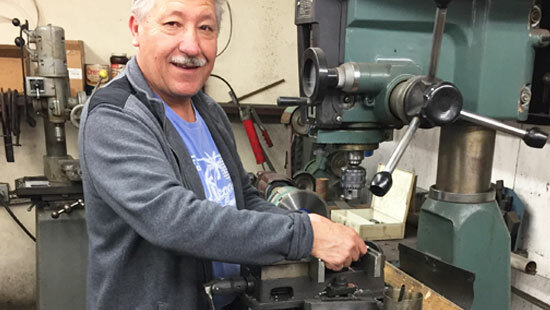 Associated Spot Welders specializes in delivering the highest quality Nadcap-certified spot welding to Los Angeles County, Orange County, and surrounding areas of Southern California. For over 60 years, we have been the preferred choice for thousands of aerospace suppliers, commercial suppliers, manufacturing companies, government contractors, and metal fabrication companies throughout the City of Los Angeles, Long Beach, Santa Clarita, Pomona, Anaheim, and surrounding areas. They rely on us because of our excellent workmanship, quick turnaround times, and competitive prices. We are certified by the National Aerospace and Defence Contractors Accreditation Program (Nadcap) in the application of advanced spot welding techniques, and are proud to be an authorized vendor for the Boeing Company. 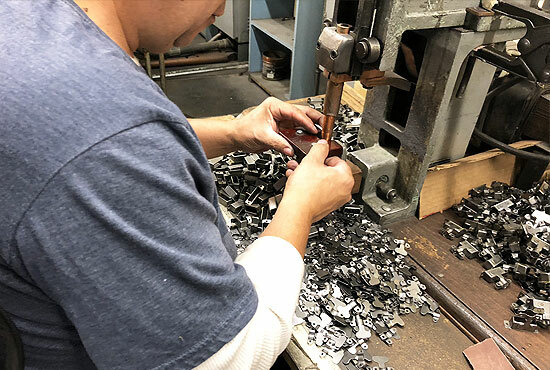 As a high volume outsourcer of spot welding, we are fully equipped to handle jobs of all sizes, whether you need to weld an entire production line of 25,000 stainless steel airplane parts, or 60 aluminum machine parts for a one-time job. Our electric resistance spot welding services include spot welding, stud welding, projection welding, and production welding of aluminum, steel, stainless steel and brass machine parts, airplane parts, fabricated metal components, locks, and more. We are equipped to weld metal workpieces up to a ½” diameter. 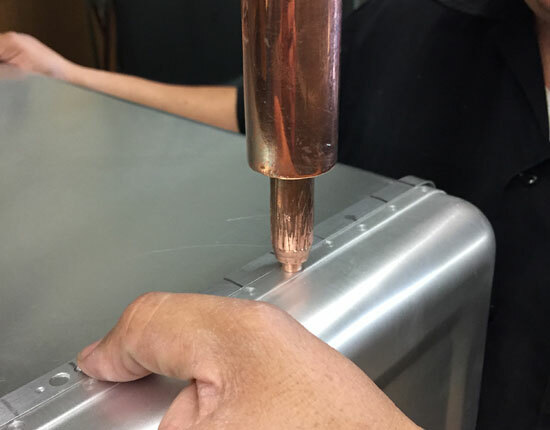 Our reliable technicians have over 10 years of experience each, with the skills, expertise, and industry training to operate advanced spot welding machines with efficiency and precision. They are experts at properly aligning workpieces and applying the necessary electric resistance to create consistent, long-lasting welds. Because our welds are designed to withstand extreme temperatures, friction, and heavy usage, they are ideal for a full range of commercial and industrial applications. When you choose Associated Spot Welders, you can rest assured that every job will meet your required design specs and be completed on time and in accordance with the highest industry standards. Give us a call today to speak to one of our knowledgeable staff members, or stop by our workshop in the City of Industry to drop off your next order. We offer convenient will call services, competitive pricing, and accurate quotes for commercial and industrial suppliers throughout Los Angeles County and Orange County as well as across the country. We welcome mail-in orders, and can arrange return shipping for companies located out of state.